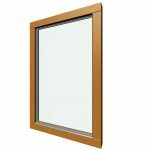 Euro78 tilt and turn windows are suitable for apartments, private houses and commercial buildings. 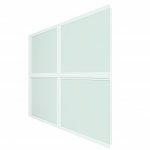 The Euro line windows offer easy cleaning & maintenance, as they open inwards. 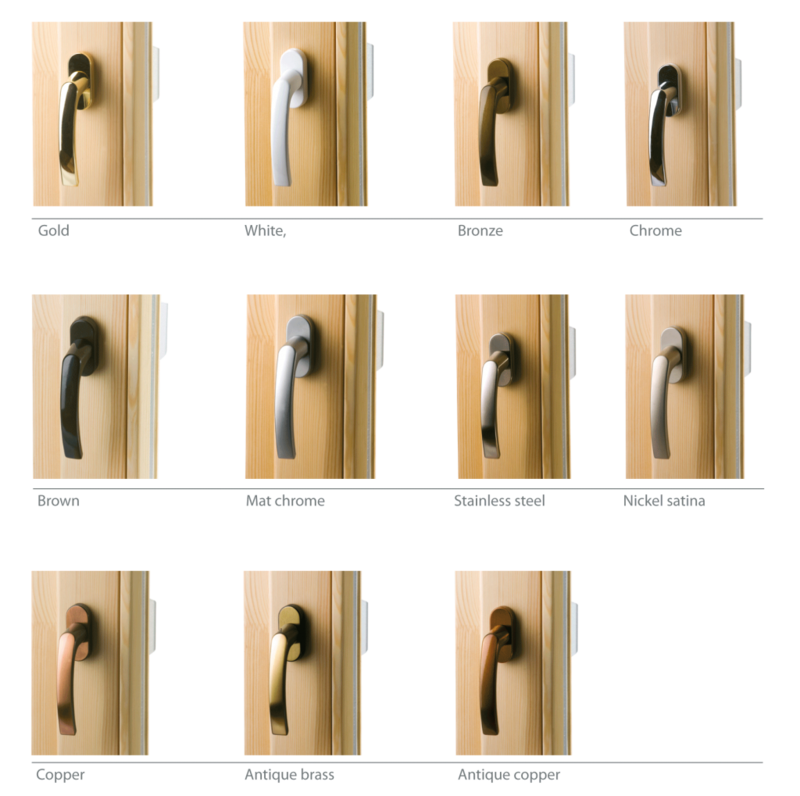 All products are internally beaded improving security because it means the glass cannot be removed from the outside. 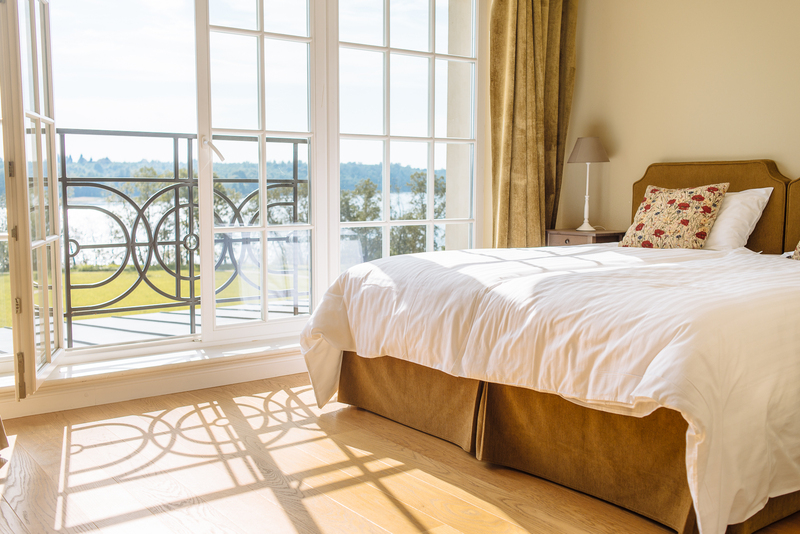 Triple glazed and argon filled Euro78 window achieves 1.00 U value which is significantly better in comparison to standard double glazed windows. 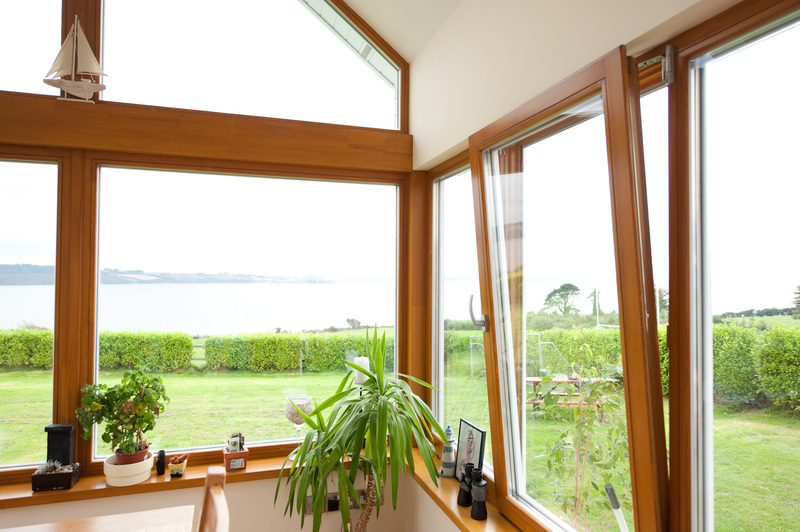 The Euro78 window gives our customers the greatest value for their money. 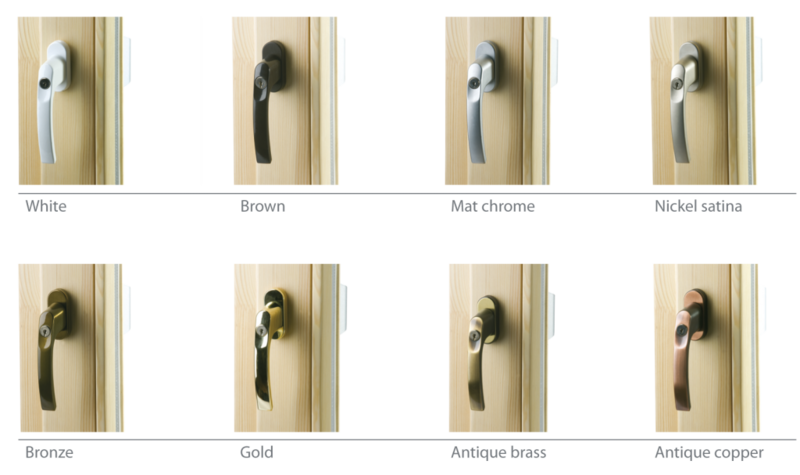 The products of this line reach very good acoustic values and are perfectly suitable for houses close to busy roads or other high noise generating objects. 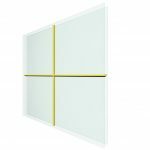 Acoustic performance with standard glass unit – 35dB. 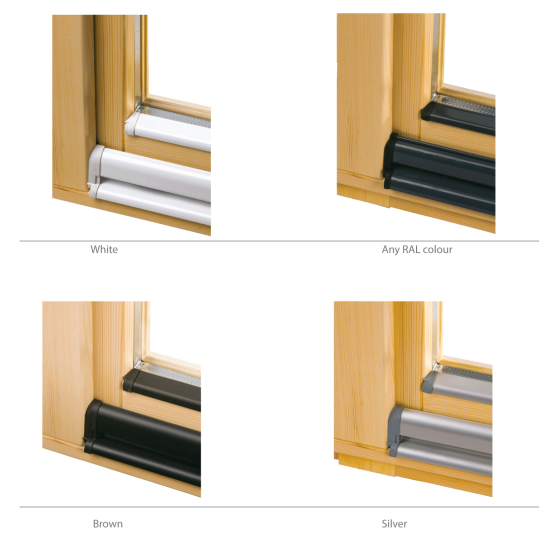 The windows with 78 mm wide profile can reach up to Rw – 48 dB. 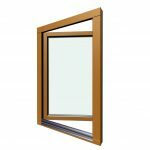 The values are tested for a 1230 x 1480 single opening window with 4 Low-E/14t/4/16t/4 Low-E argon filled glass unit, Ug=0.6, thickness 42mm.